Trainer Mick Kent will set Amanikan on an autumn path after abandoning plans to take her to Dubai. 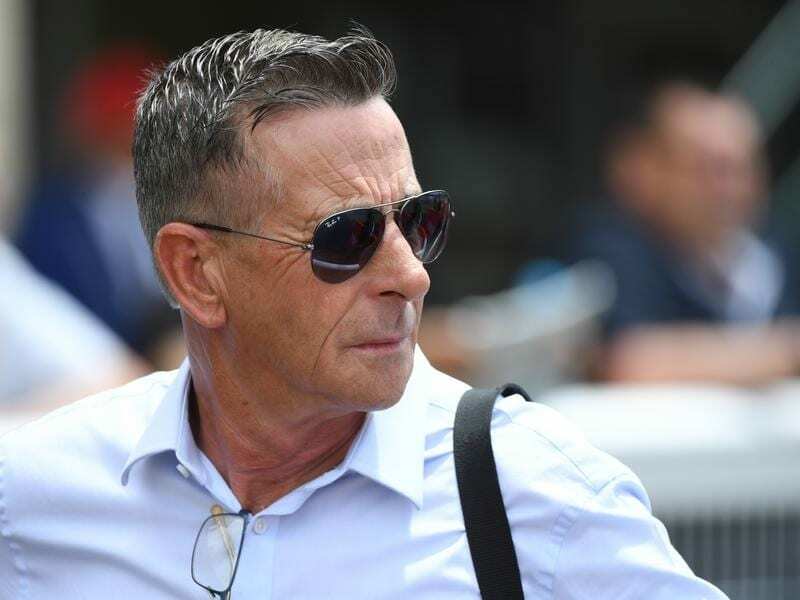 “The Vanity, the Angus Armanasco and the Kewney Stakes, they’re all over 1400 metres,” Kent said. “The Kewney Stakes used to be over 1600 metres, but it was dropped to 1400 metres as they chased Group One status for it. “It’s still a Group Two, so why not get it back up to 1600 like it used to be. “We’re trying to get to Adelaide and here’s only one mile race in the lead-up to Adelaide and Sydney. “It’s a really good race on Saturday and a lot would like to be going to a mile second-up after Saturday.